For centuries, humans have developed innovative ways to replace teeth, but it was not until the early 1950s that a Swedish orthopedic surgeon came up with the idea of replacing missing teeth with titanium rods. Today, these titanium implants are considered the standard in tooth replacement and can be used to support restorations more securely than past tooth replacement methods. Our Huntington Beach dental implants expert can help you decide if dental implants are right for you. Dental implants can be used to replace one tooth, a few teeth or all of your teeth. Before dental implants were widely available, bridges and dentures were generally used to replace teeth, but both of these had drawbacks. Bridges depended on healthy teeth for support while dentures were associated with gum irritation, bone loss and instability when chewing or talking. Our expert in dental implants in Huntington Beach can use implants instead of bridges or dentures or with bridges and dentures to create a stronger, more secure foundation for your smile. 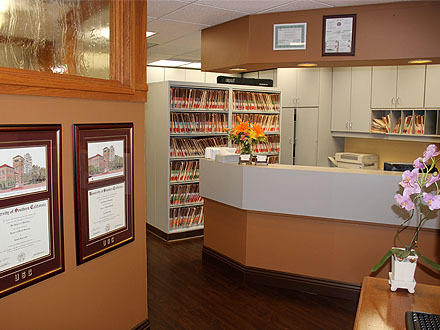 Our Huntington Beach dental implants expert begins with a careful examination of your mouth. We will need to determine the amount and quality of bone tissue at the implant site and determine the best way to proceed with your treatment. 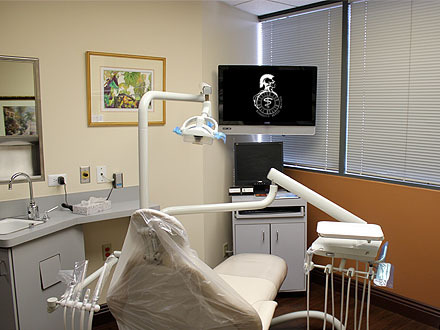 The planning stage can be extensive and may require a number of different records, including dental impressions, X-rays, 3D scans, and photographs. The implant is usually placed in an outpatient procedure under local anesthetic. Healing time can vary based on the health and quality of the jaw bone, but most people are ready to proceed to the restoration phase within a few months. Dental implants integrate with the jaw bone, which allows them to mimic the feel and look of natural teeth. They have a 98 percent success rate and are designed to last for a lifetime. You can bite, chew, talk, smile, and use them just like you do with your own natural teeth. 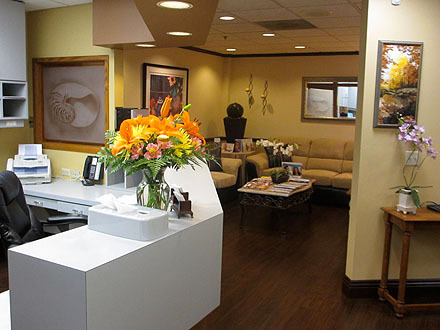 Regular checkups with our expert in dental implants in Huntington Beach can ensure your dental health continues to be good and that your implants continue to work as expected. 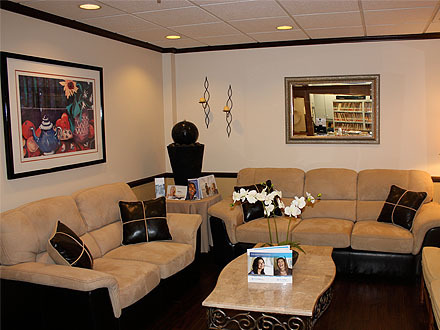 Contact us today to learn more or to schedule your appointment with our dentist in Huntington Beach.